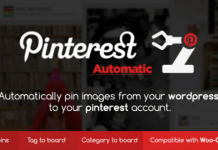 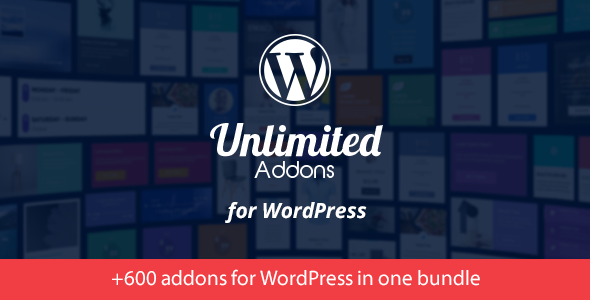 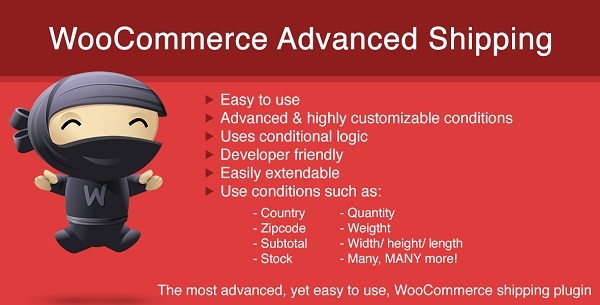 Unlimited Addons for WordPress will take your website to the next level. 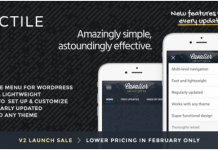 The biggest Addon bundle for WordPress with +600 addons and +20 Predefined Templates. 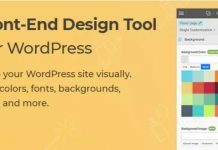 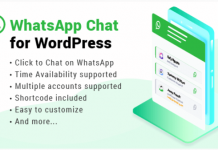 All addons are totally unique, crafted individually to fit your WordPress website.